I had the great pleasure of photographing a great American a few months ago for People Magazine. Former NFL Player banked $2 million dollars which gave him the financial freedom to sign up for Teach of America when he was let go from his NFL team. For me the story is great on so many levels: turning adversity into opportunity (being cut from your NFL team), saving money to have financial freedom instead of embracing an opulent lifestyle; giving back to a community where one can lead by example; and lastly at Southeast DC’s Ballou High School! Go Silva and Go Ballou! In his three years in the NFL – first with the Detroit Lions and then, briefly, the Carolina Panthers – safety Ricardo Silva banked $2 million, along with bragging rights to having intercepted two Super Bowl quarterbacks. But besting Tom Brady and Russell Wilson is a “closed chapter,” says Silva. 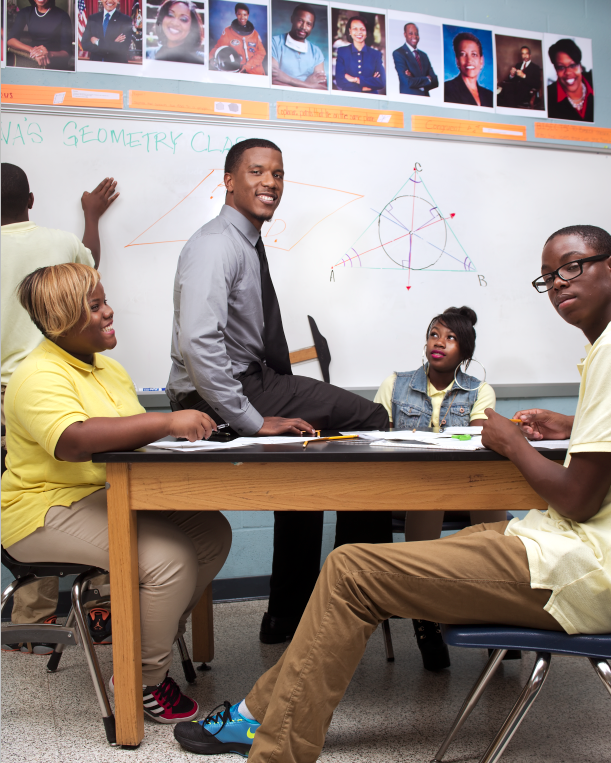 It’s a 10th-grade geometry book he’s opening now, finding new rewards as a Teach for America recruit at Washington, D.C.’s Ballou High School. It’s not easy, the Baltimore, Maryland, native, 26, tells PEOPLE: “Football, all you got to do is wake up and work out and do what you’re told. With teaching, a student might come in and just say, ‘I don’t want to do it,’ and you have to find a way to teach this kid, get him motivated.” So far, so good. 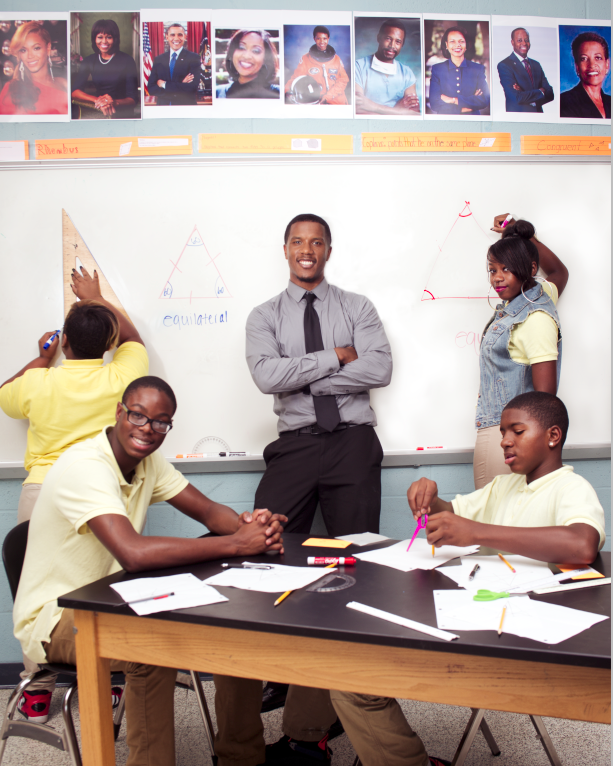 In just his first month at the head of the classroom – for which Teach for America provides training and Silva is paid a $51,000 salary in exchange for a two-year commitment to a disadvantaged school like Ballou – Silva has broken through with at least one of his 10th-graders, Alexus Wilson. Washington City Paper reviews Photo/Diary at Hemphill’s Carroll Square Gallery: Last Weeks to See! It’s been a great treat to be exhibited with the other fine artists of Photo/Diary at the Carroll Square Gallery. Louis Jacobson of the Washington City Paper Reviews Photo/Diary here. The exhibit, which features the work of local photographers Edgar Endress, Jati Lindsay, E. Brady Robinson, Dawn Whitmore and yours truly closes in a couple weeks. If you’d like to see it it’s open Monday – Friday during regular work hours and is conveniently located near Chinatown. Black Girls Rock From the series, The Invisible Wall: Photographs East of the River. 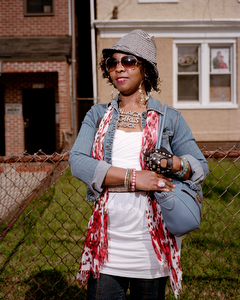 Raab, for her part, offers a selection from her impressive “East of the River” series documenting the predominantly African-American precincts of Anacostia. Particularly impressive are Raab’s images of a street performer dancing on top of a transformer box while a crowd gathers on the sidewalk (bottom); a cheerleading practice held within a sea of otherworldly green umbrellas and grass; and a proud youngster in a pink T-shirt posing with a pink purse and small pair of scissors.